Falling down the rabbit hole of research can cause your creative projects to flounder. It’s important to keep making things and not become bogged down with endless research. 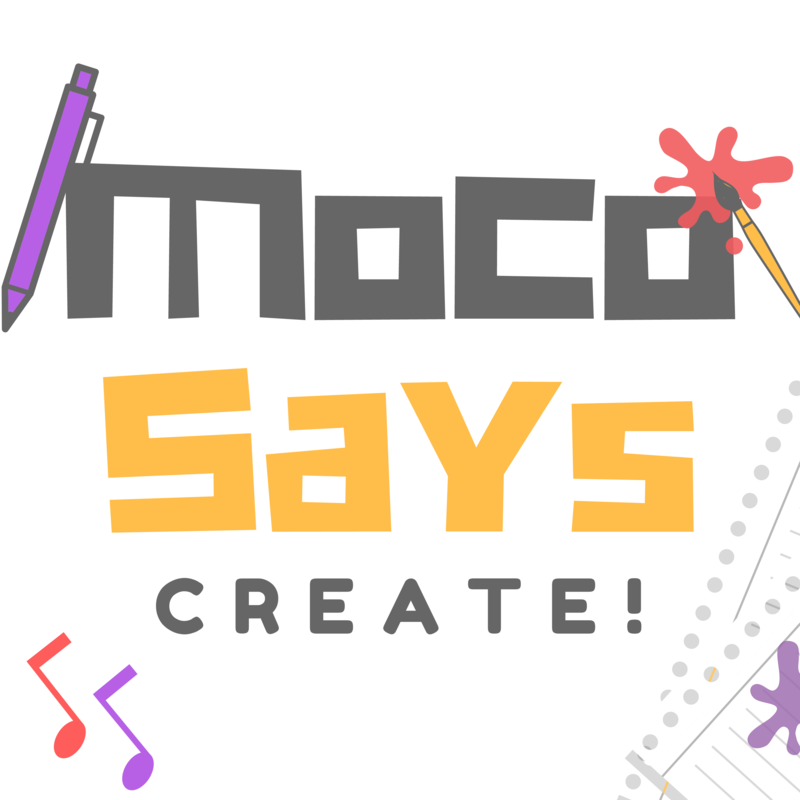 We will be adding all the music we recommend to the Moco Says Create Recommendations Spotify playlist. No. It’s Dunna-nunicus 😉 Can’t wait to see/hear your projects!